Why hassle with cooking for your next party? 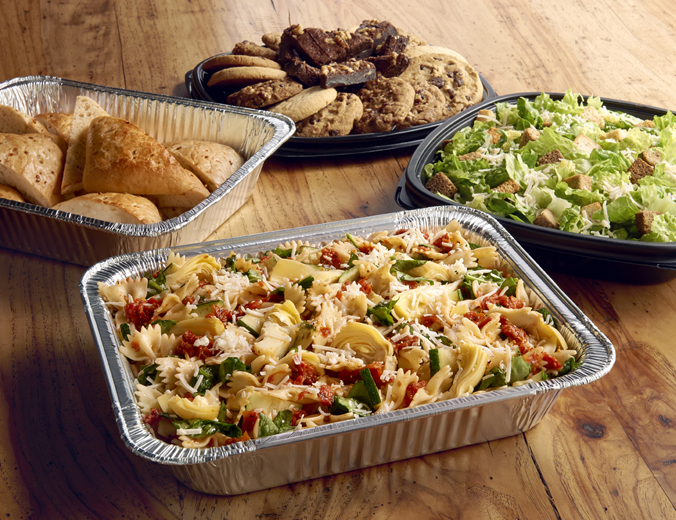 Let Jason’s Deli cater delicious sandwiches, pastas, salads, soups, desserts and more. All made to order to ensure you and your guests get just what you want. Feeding groups of five or more on short notice is our specialty. We offer same-day delivery, seven days a week, usually within the hour. No 24-hour notice required.